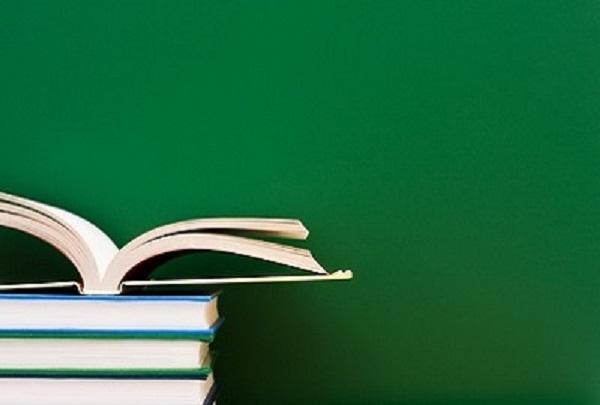 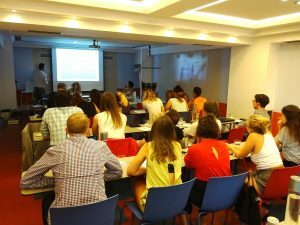 CIEPEG develops new educational programs to implement its founding objects, additionally including lifelong learning seminars. 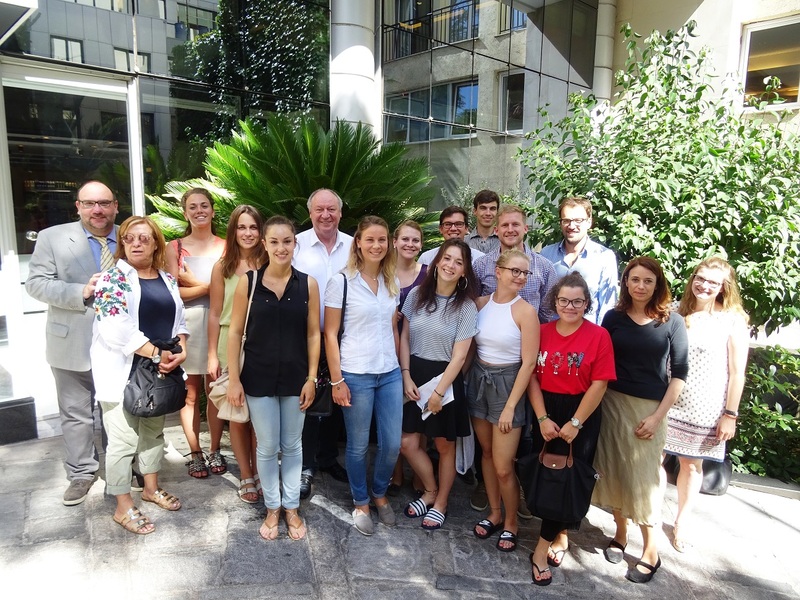 The European scholars seminar of the Hans Seidel institute, was held in Athens between September 10 and 14 2017 , in co-operation with CIEPEG (Centre of International & European Political Economy & Governance). 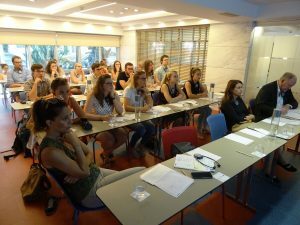 During the seminar 25 scholars of the institute, had the chance to be informed about crucial topics, such as the prospect of the Greek-Turkish relationship, the progress of the immigration crisis and its impact on Greece, the future of the European Union and the American foreign policy under President Trump. They also had the opportunity to participate in a workshop about the significance of fake news in shaping the electoral behavior, the importance of social media towards about keeping citizens informed about key issues like democracy, elections etc. A comparative presentation – analysis of the social media profile of world known politicians was also carried out. 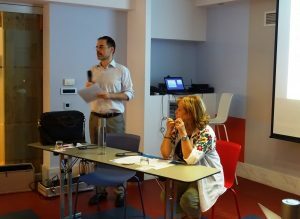 On behalf of University of Peloponnese Mr. Nikos Tzifakis Associate Professor of international relations at the Department of Political Science and International Relations introduced the challenges of the European enlargement policy in the Western Balkans. 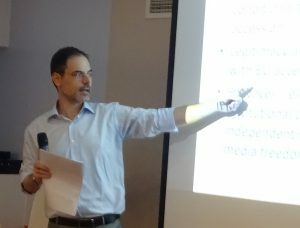 The Coordinator of the research program electionsnet.org – CIEPEG Mr. Panagiotis Kakolyris pointed out the political power of social media and their role in formulating the public sphere. Professor Pantelis Sklias, Director of CIEPEG, emphasized on the importance of bilateral cooperation and also the promotion of lifelong learning , an academic field that PEDIS is actively involved in recent years. 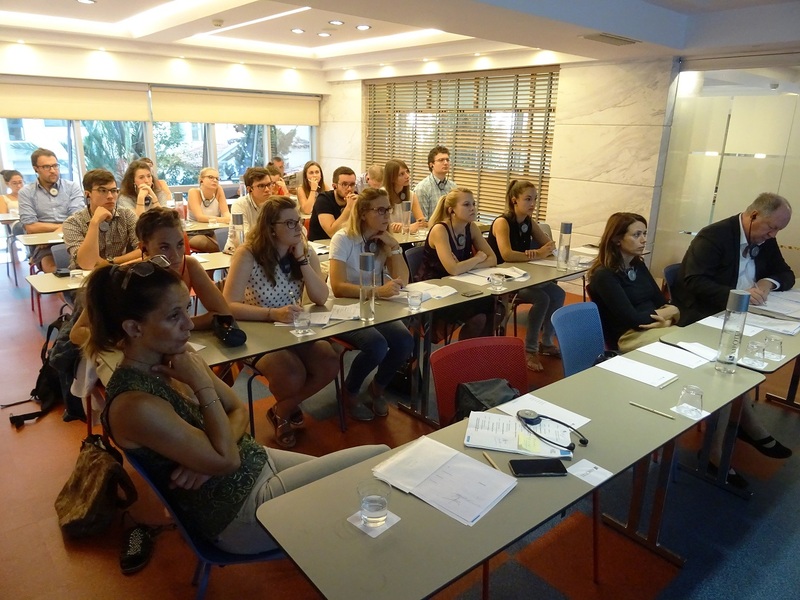 HSS Athens Office Director Mrs. Jenny Kapellou, stressed out the contribution of CIEPEG in the success of the seminar. The head of HSS scholarship programme, Professor Hans-Peter Niedermeier thanked CIEPEG for its contribution and expressed his hope that the next seminar will also take place in Greece.